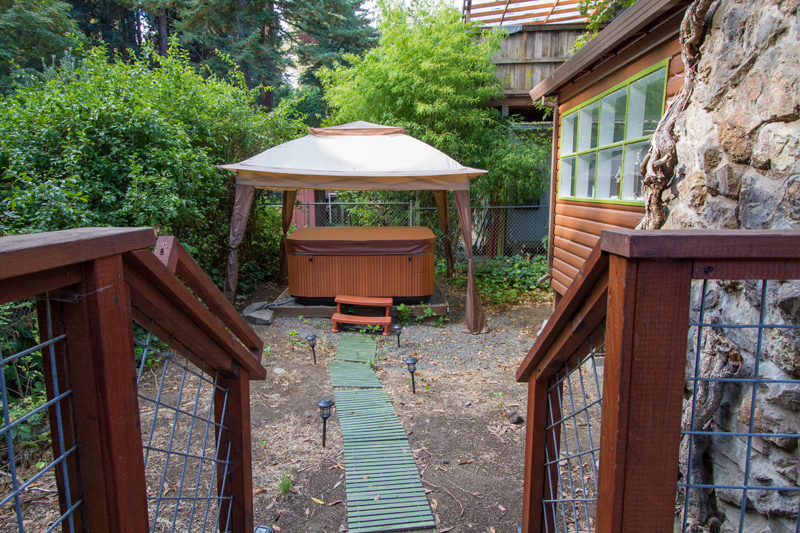 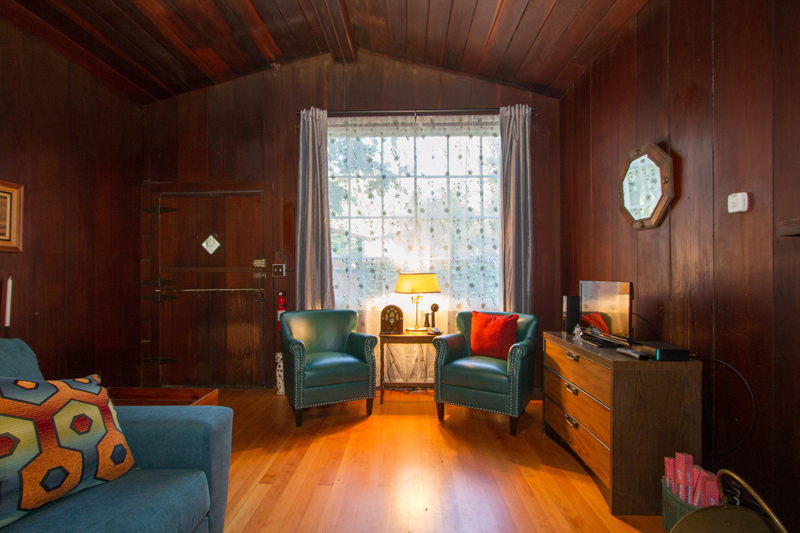 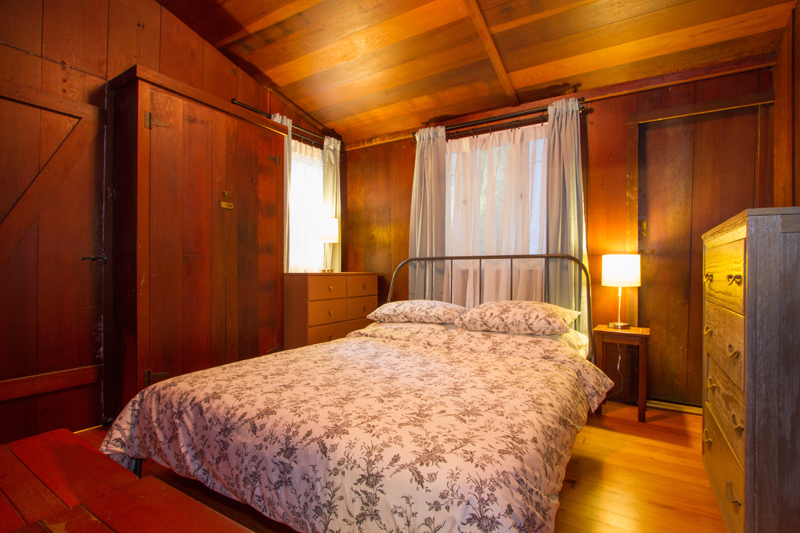 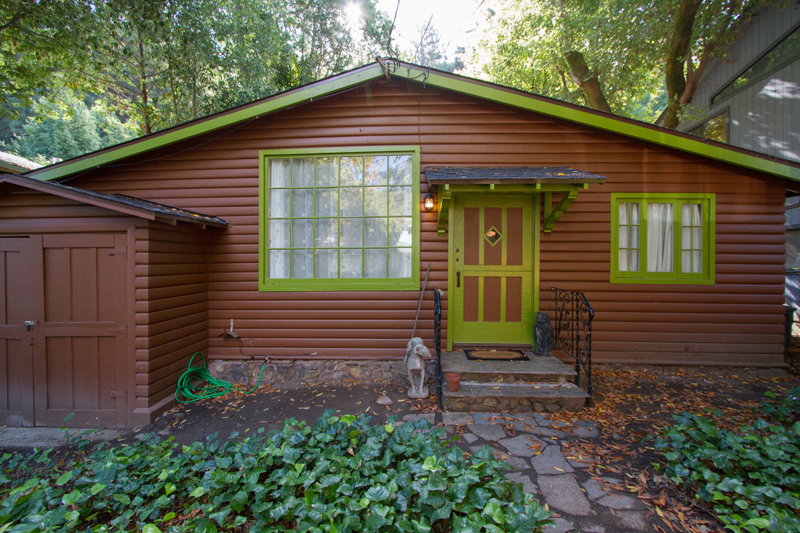 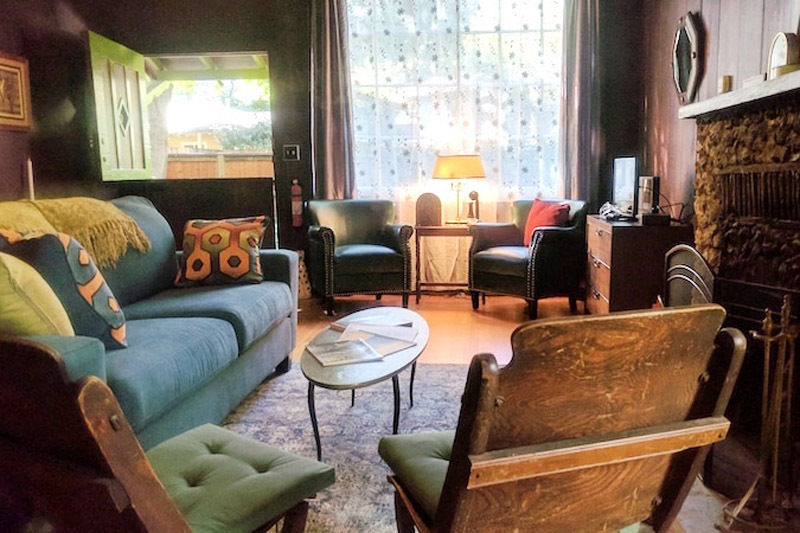 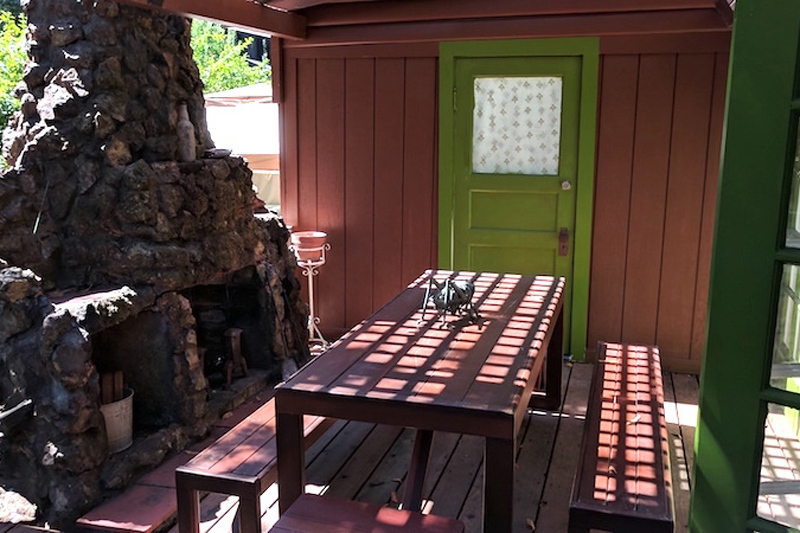 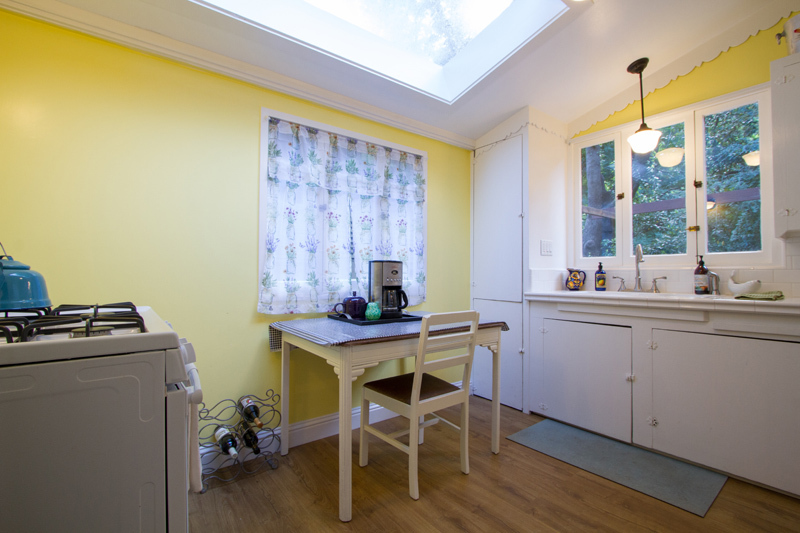 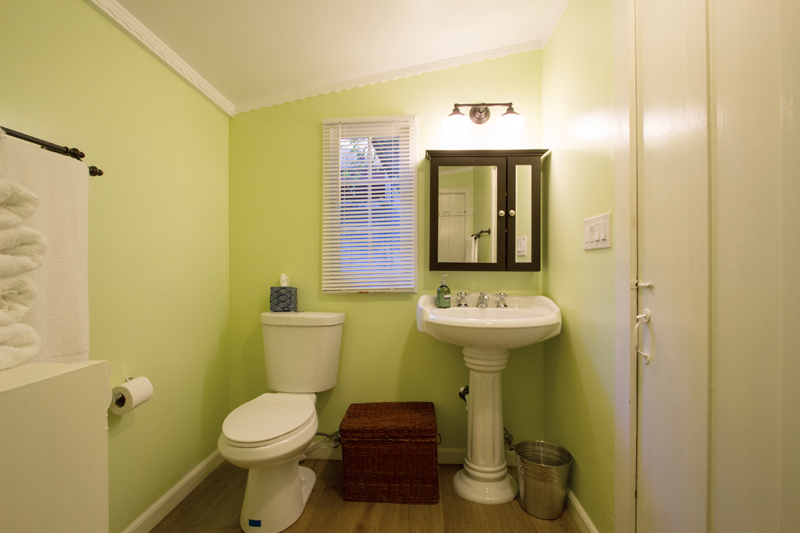 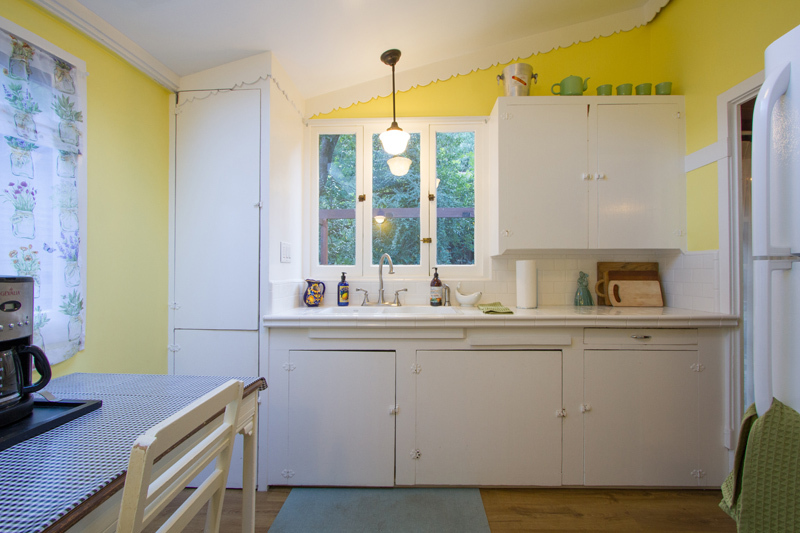 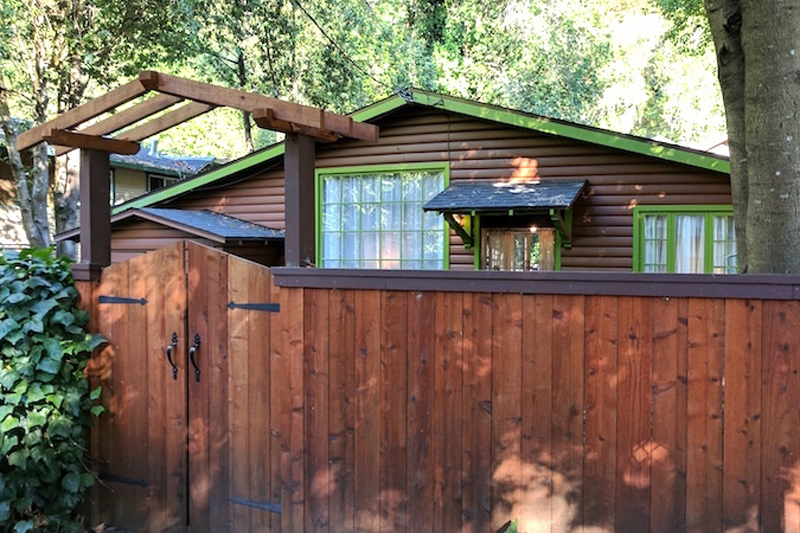 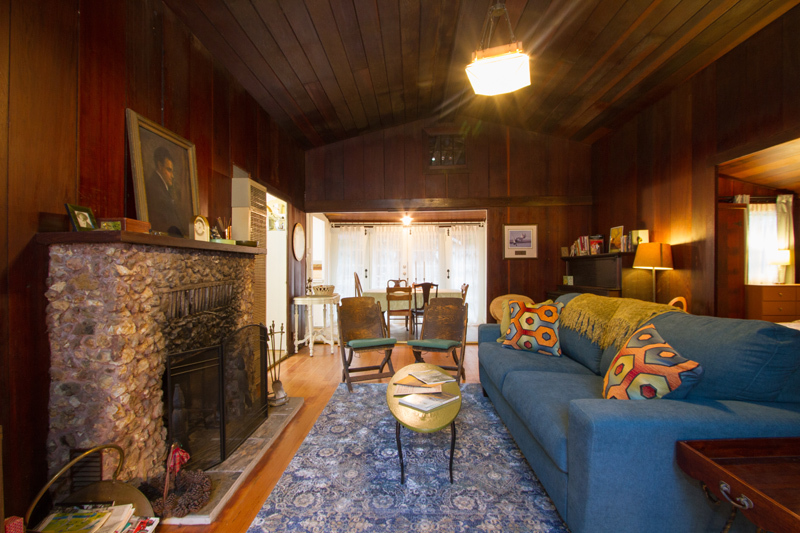 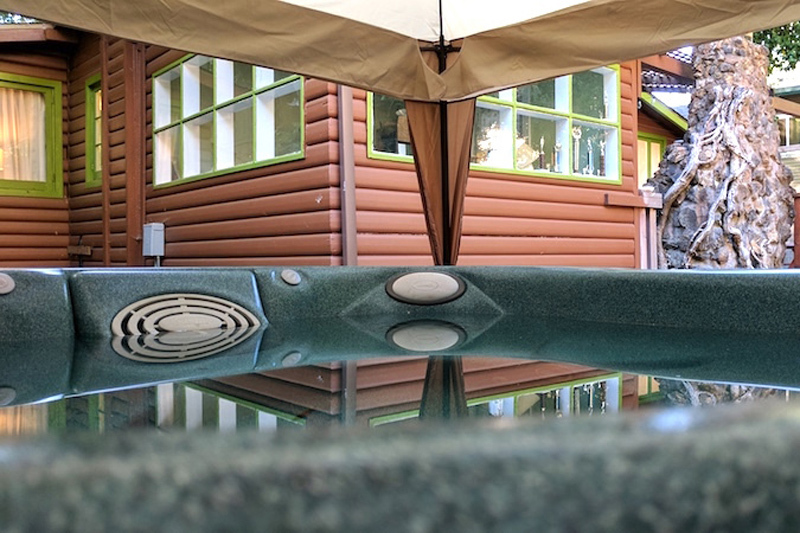 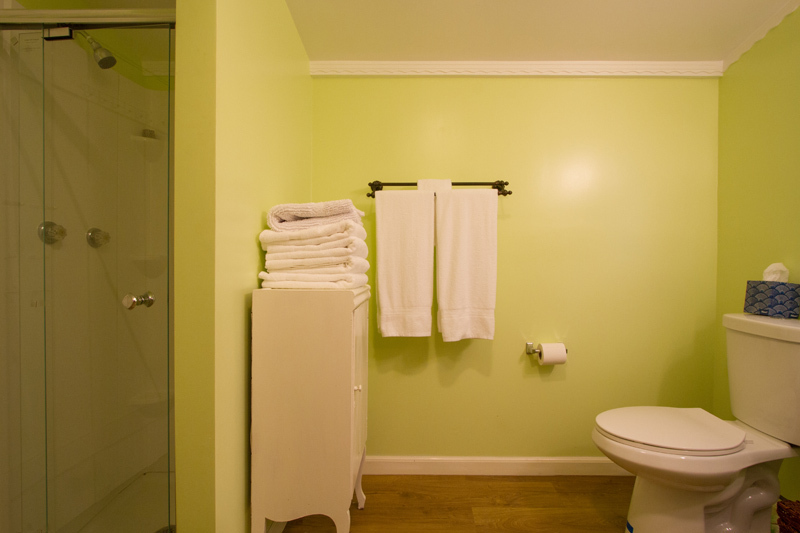 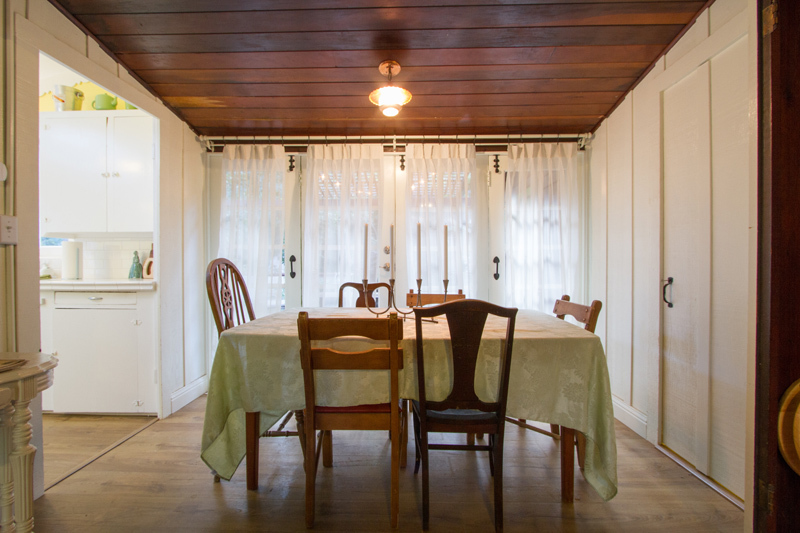 Call 877 869-0198 to book your stay at Bay Tree Cottage, Guerneville! 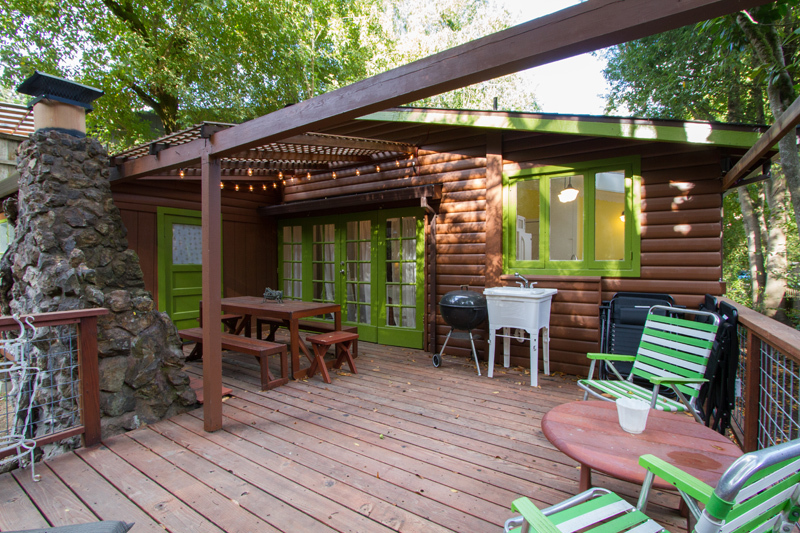 Looking for a quiet cabin hideaway in the woods? 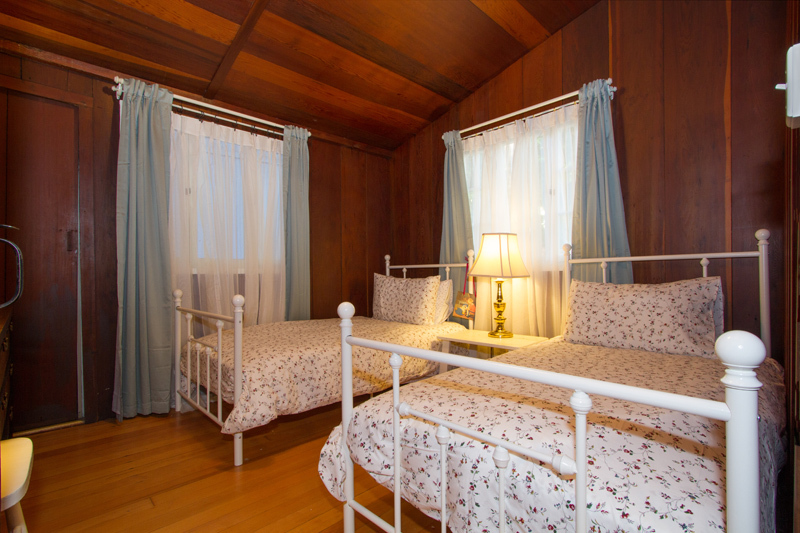 Here's a cozy spot you'll love!